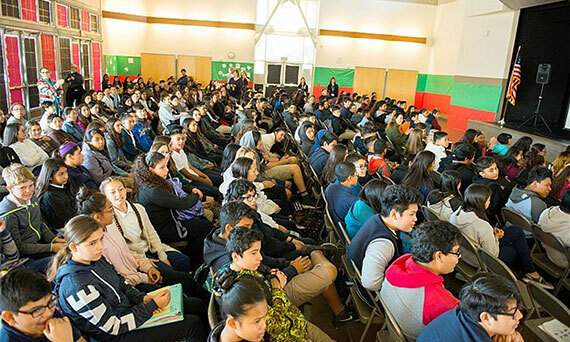 The Andy Vargas Foundation was created to educate through music and engage students with mentors. We strive to provide students with a clear understanding of education through music. AVF would like to thank all who made our 1st Annual El Sueño…THE Dream Benefit concert a huge Success. 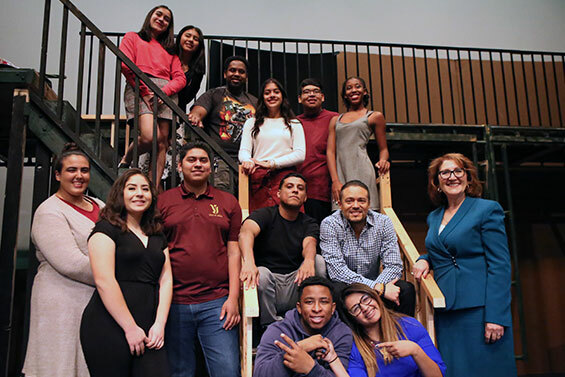 We are thrilled to be able to offer annual college Scholarships each spring to students who apply and are approved for the Andy Vargas Foundation Dreamers Scholarships. Sharing the Soul of Music though vocals, performance and philanthropy. 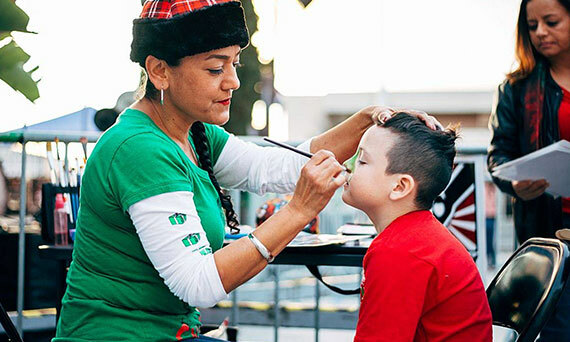 We utilize mentors to provide a positive experience that will help instill perseverance into each student and bring appreciation for the arts. 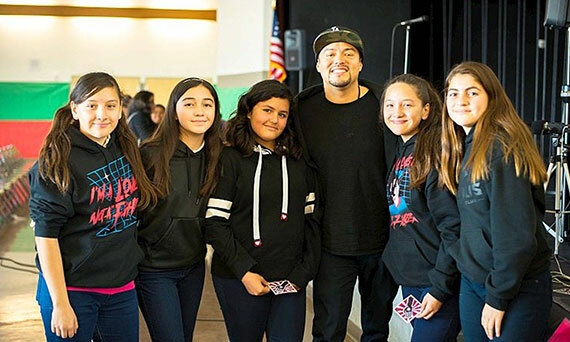 The Andy Vargas Foundations mission is to enrich the lives of our youth by creating new music programs through collaborations with other foundations and or the development of music educational programs within existing programs. AVF is harnessing these efforts and turning these initiatives into reality by providing pathways for our students that may lead to careers as a result of being mentored by industry professionals. 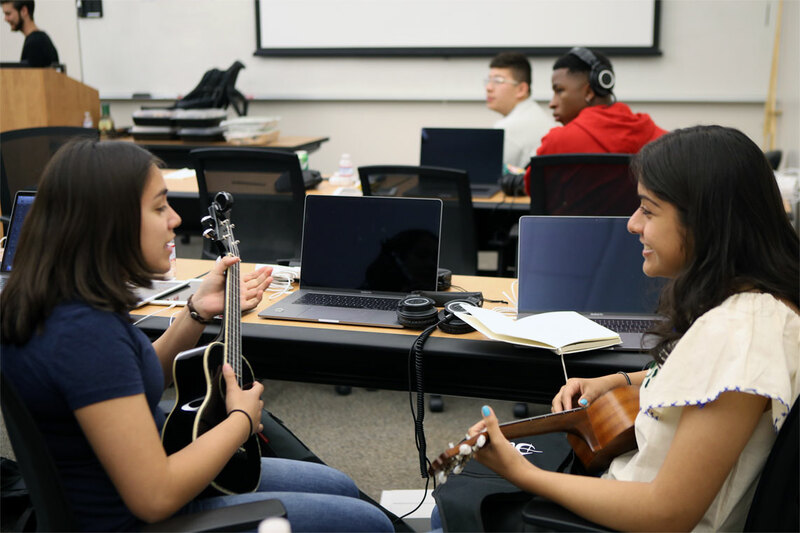 Students in high-quality school music education programs score higher on standardized tests compared to students in schools with deficient music education programs. 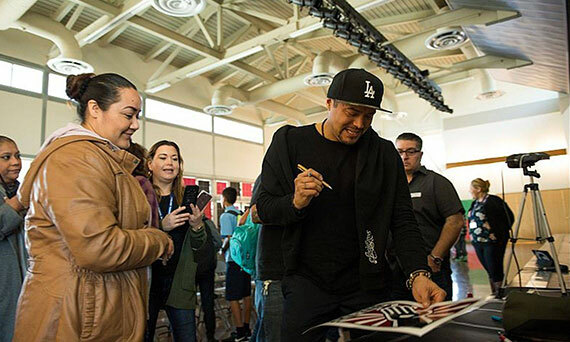 Increase participation and interest in music for at-risk youth and young adults to promote greater comprehension of music production for the under-served youth and young adults within our communities that encourages and promotes vocational certification to create pathways into the music industry. 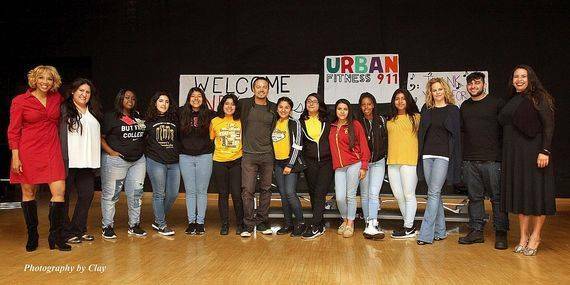 URBAN FITNESS 911 located at King Drew High School located in Los Angeles California where Andy spoke his testimony to the youth, Urban Fitness 911 is an organization that emphasizes life long exercise, healthy cooking and nutrition, academic tutoring and inspirational experiences with amazing people and places in the community. 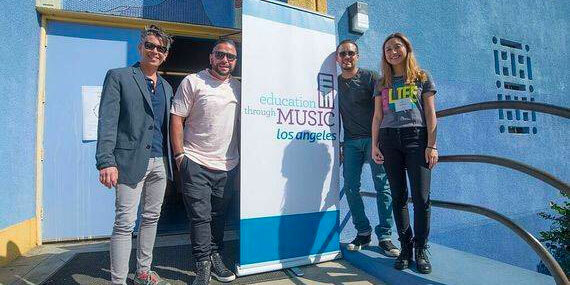 ETMLA – Education Through Music Los Angeles, Andy along with Michael Carey and Joe Mendez, put on an exciting acoustic performance for this years ETMLA school gatherings… which partners throughout Los Angeles with inner city schools to provide music education as a core subject for all students. By donating to the Andy Vargas Foundation. With your tax-deductible donation we can continue to support and contribute to all of the changes that we and our foundation friends want to see in this world. Philanthropy for our youth is where it is at!